It was Spring 1969. The world was undergoing amazing changes. 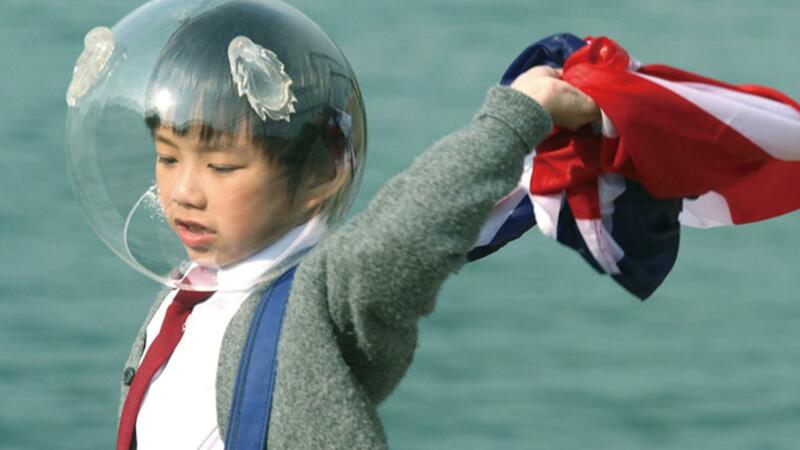 Man had yet to wait another 6 months before he would set foot on the moon and our young protagonist is running wild on the streets of Hong Kong wearing a fish bowl for a space helmet. 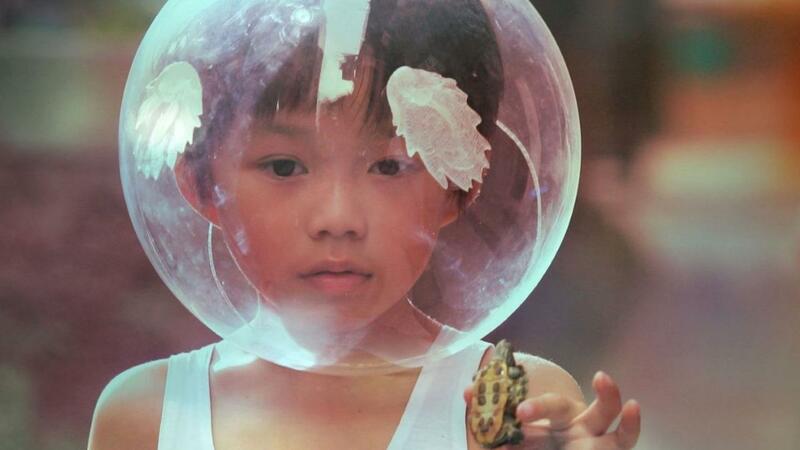 He is the self-proclaimed first astronaut of Hong Kong, and he sees the world with a strange sense of wit. Echoes of the Rainbow revolves around the child’s struggling family: a shoemaker father who treads in a pair of old torn sandals; a happy-go-lucky mother who believes that anything and everything is possible; an aspiring, starry-eyed elder brother who daydreams with his tropical fish; and our little hero who can proudly recite the 26 letters of the English alphabet backwards. Along with these characters, we travel back to a time when all things were new, all girls were charming, all grown-ups were unfathomable and all stories were, simply, beautiful. Or so they seemed.